Note that many of the American Background books were also published in a Catholic Youth Book Club edition. The original editions—not book club—can be identified by the American Background logos on the front and back end pages—the pages attached to the covers. With a few exceptions—most notably in the later books in this series—most of the titles within this series are plentiful and reasonably priced. 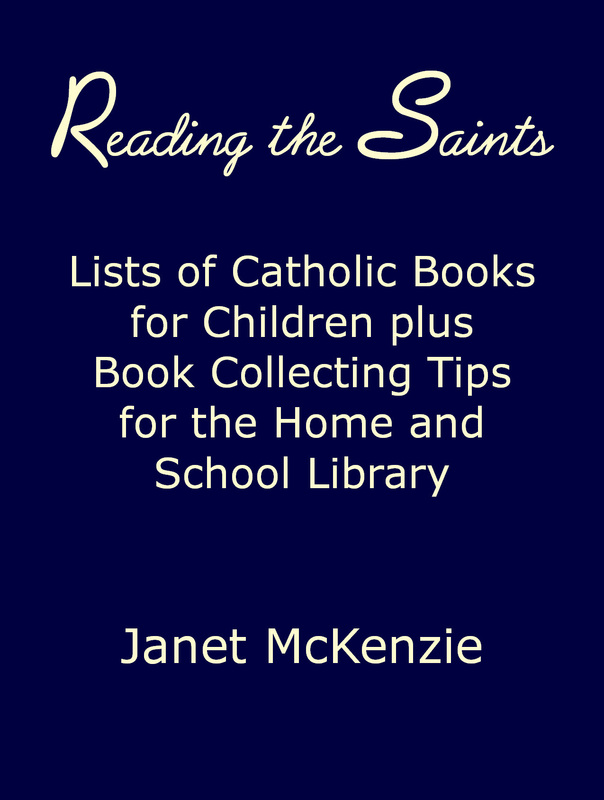 For lists of Catholic series books by series' name, reading level, author, geographical location, and century—as well as book collecting tips—order your copy of Reading the Saints today!